The first Window Dressing display at 1011 W. First Ave. is now revealed to the public. 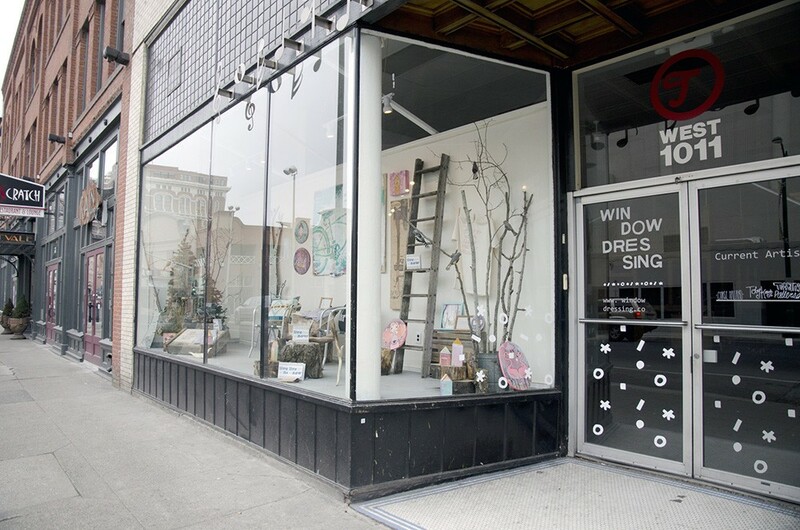 Window Dressing, the new project on First Avenue that we told you about in the Ideas Issue, is now up for viewing. Work from local artists is presented like a classic department store window display, and it will change seasonally. Featured artists include Chase Halland, Toby Keough and Tiffany Patterson. The book featured in the display is Live Now. See it yourself at 1011 W. First Ave. The displays feature the work of local artists. Avoid the glare by just going to see it for yourself. The building is best known in recent years as the home of Terrain, and the new display is a way to showcase local art and keep the building dynamic even when there’s nothing on the inside. Also keep an eye out for Terrain’s new art event, Bazaar, scheduled for June 21. MORNING BRIEFING: Happy Martin Luther King, Jr. Day! 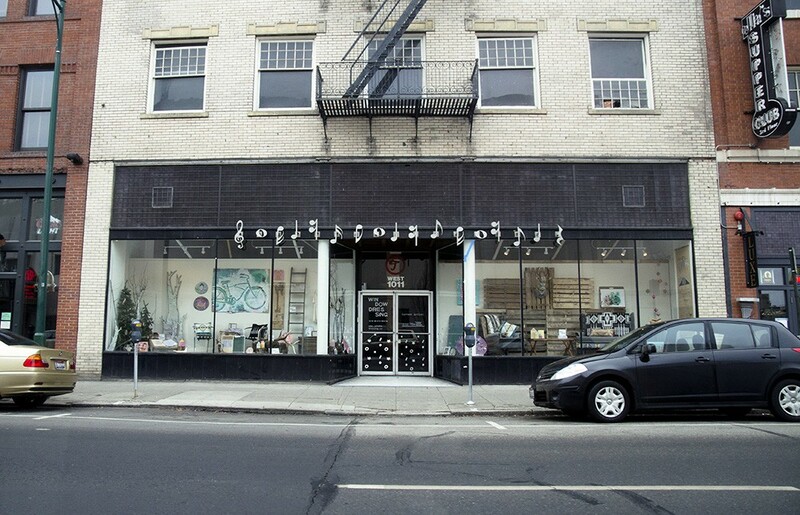 What can you do with a vacant storefront?